Opportunities to get grounded in faith and joined with community for the work of pursuing systemic change. The Texas State Legislature is in session in 2019. Make An Impact! Be part of the Rapid Action Network to share your values with our representatives. Learn more here. General Assembly - Horizon needs 1 more delegate for 2019 GA June 19-23. Contact justice@horizonuu.org. Ask about “off-site” attendance. Horizon Community Garden news, volunteer opportunities and bed adoption information are on the Community Garden page. Metrocrest Food Pantry Day – Saturday, May 11th - 9am-1pm. Contact Metrocrest@horizonuu.org. Our April 21st Share The Plate partner will be Texas Campaign for the Environment Fund. Read what it means to become a “Green Sanctuary“. Email justice@horizonuu.org if interested in joining a GS team at Horizon. Dallas Pride Parade – the 2019 parade is on June 2nd in Fair Park. Watch for a “pre-Pride” event on May 26th. Learn why we walk and make signs. 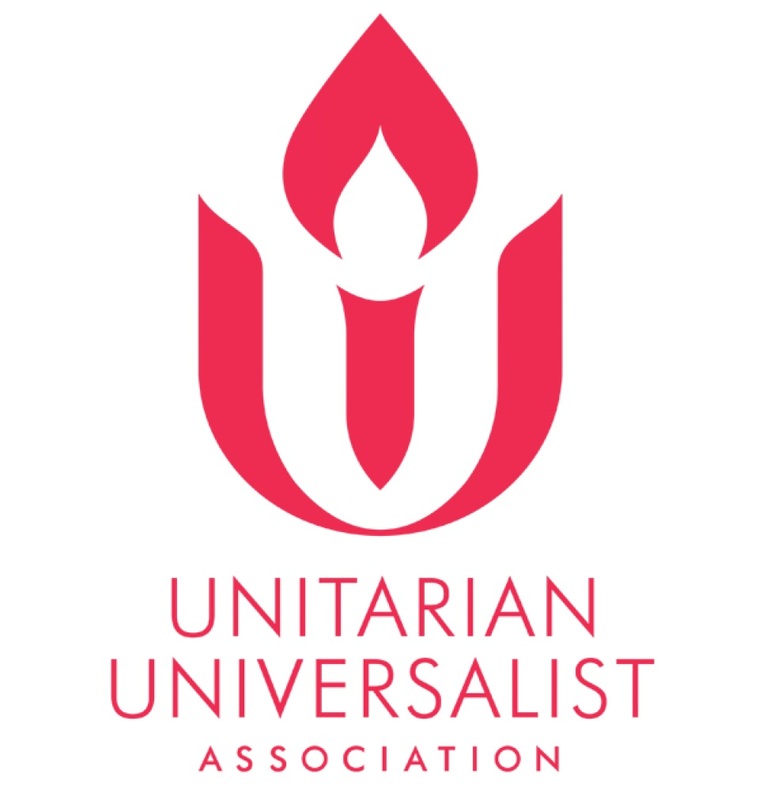 Plan now to take a great UU summer vacation! Register for The Point 2019 – CHARGE! at Lake Murray, Oklahoma, July 21-26, at www.thepointuu.org. Financial assistance is available. A chance to get grounded in UU values and make UU connections! 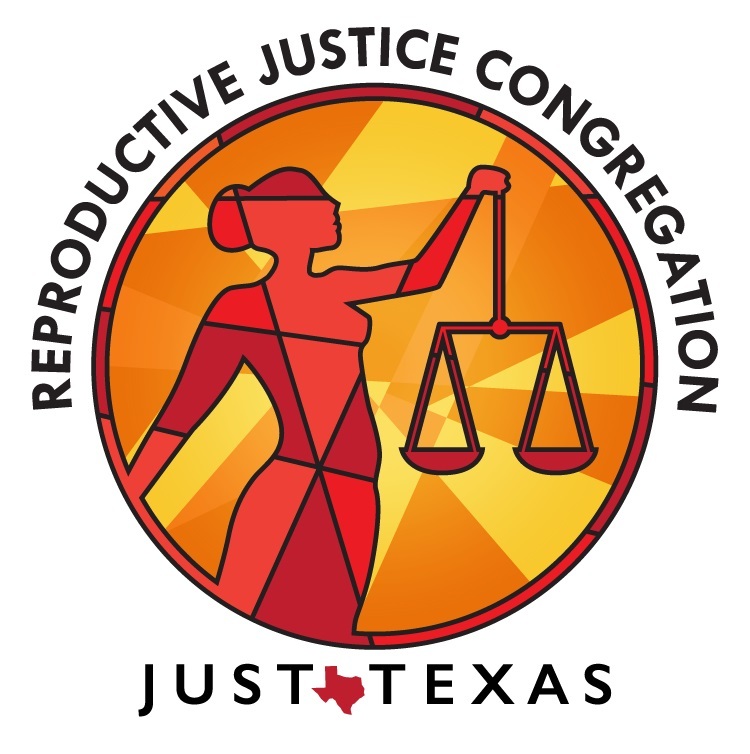 Horizon is part of the Northwest Cluster of Faith In Texas (FiT), an interfaith community organizing movement. Our membership in FiT is a commitment to be in partnership and solidarity with others, to learn from the lived experience of people of different backgrounds, and to take action to change systemic problems in our community. Visit our Faith In Texas page to learn more. Horizon Community Garden, support of Metrocrest Services, the sale of Equal Exchange Fair Trade in our bookstore, and monthly Share The Plate collections are our on-going service opportunities found on the Serve page. Horizon members are active and participate in many causes as individuals. We share what we’re doing on our Horizon Vision and Values Facebook group page. We invite you to meet us at Horizon on Sunday or at another event and let us know you’d like to join the group. Topics include Senior Housing Options, Local Real Estate Costs and Trends, Modifying Your Home, Aging Alone and Home-Sharing. Click the photo for info and registration. Learning about the realities of the prison industrial complex will help you engage in both prison ministry and justice work. This event is hosted by the Worthy Now Prison Ministry Network (a program of the Church of the Larger Fellowship), in partnership with Horizon and NTUUC. 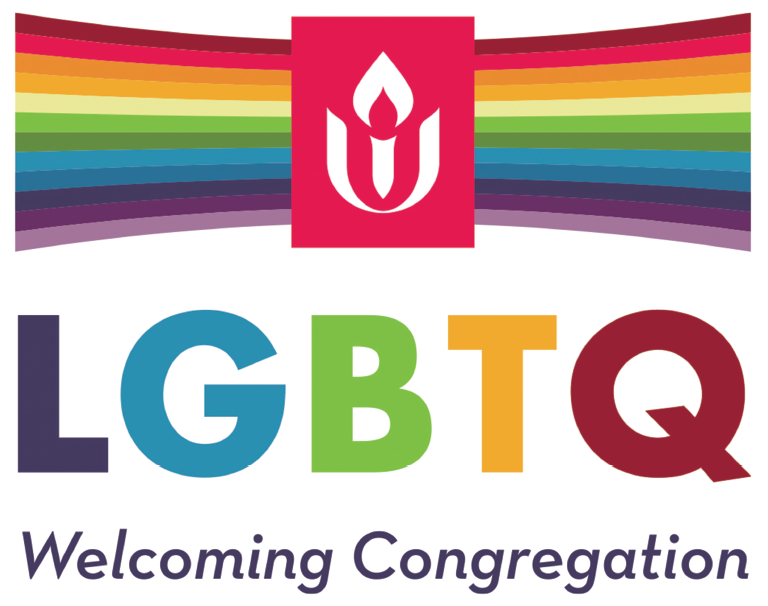 Annual meeting of the UUA. All are invited to attend and learn more about interfaith community organizing.